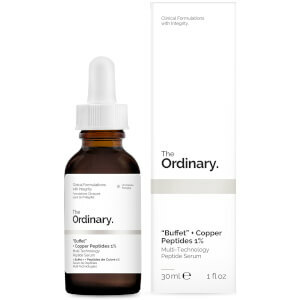 This is a very watery serum that tingles a bit when first applied, specially if there’s a sore pimple or if you’ve picked at your skin. Leaves it feeling hydrated and a bit plump but always follow up with a rich cream or facial oil. A bit soon to say how effective this product is but nice to use and a fab price! This is a great alternative if you tend to skip or forget to use exfoliators. You will notice that your skin will gradually look clearer and even-tonned and then you can definitely skip your exfoliator, especially if it is pricey. I have combination skin and this product probably works well for most ages. If you want to look younger this product is amazing for your skin. Lactic acid helps to get rid off the different kind of tones on your skin. It's an amazing and must buy product for a flawless skin.